Facebook has announced that Peggy Alford, a senior executive at PayPal, has been nominated for election to the company’s board of directors. Netflix CEO Reed Hastings and former White House chief of staff Erskine Bowles will be leaving the board. 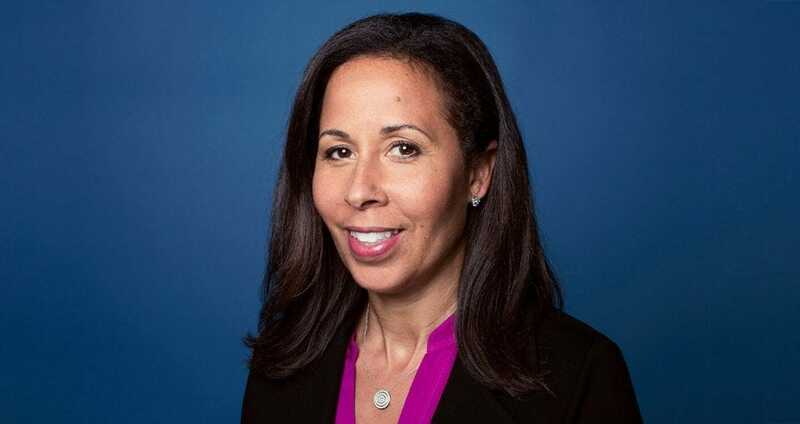 Alford will be the first African-American woman to join the company’s board of directors, which has previously been criticized over its lack of diversity. Tesla‘s Senior Director of Security, Kurt Wagner, has left the company after just eight months on the job. The previous head of global security, Jeff Jones, left the company in November after just eleven months.